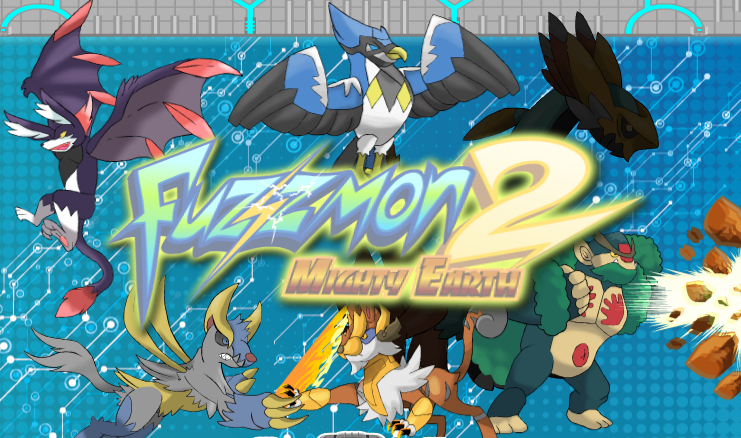 In this chapter of Fuzzmon fighters, there are seventeen monsters available. But some of them are locked. You can unlock them in adventure game mode by gathering enough gems. You can also fight against your friend either. Have fun! 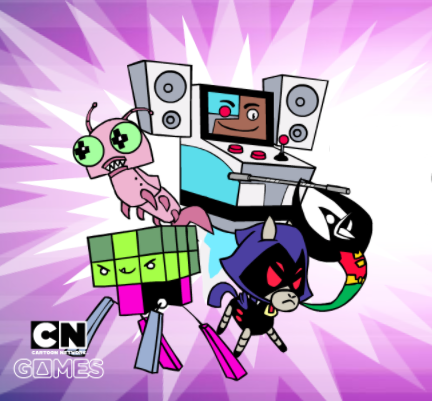 Gumball and his friends have just found a great game to play! It is disk duel can play in the arena! Try to beat your opponent in this duel. Use key controls below to win. Enjoy! 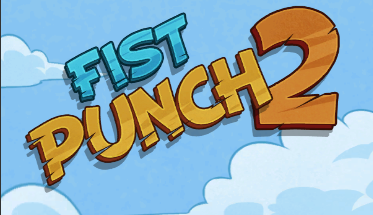 This is a fighting game between Titan's pet. 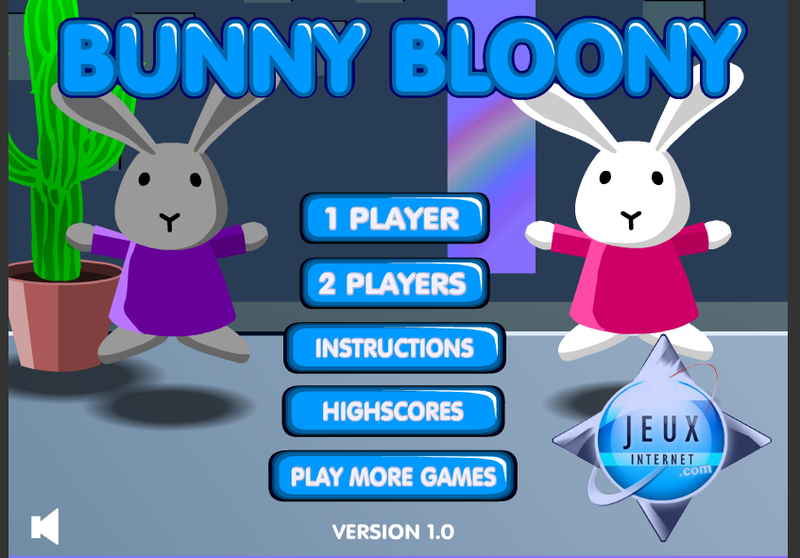 Choose your favorite and try to win, the instruction appears on screen will help you play. Have fun! 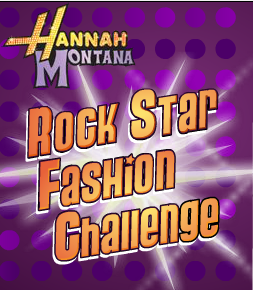 Let's go challenge with dressing Hannah Montana. Change Hannah different styles and challenge your friend to remember it to do exact the same one. 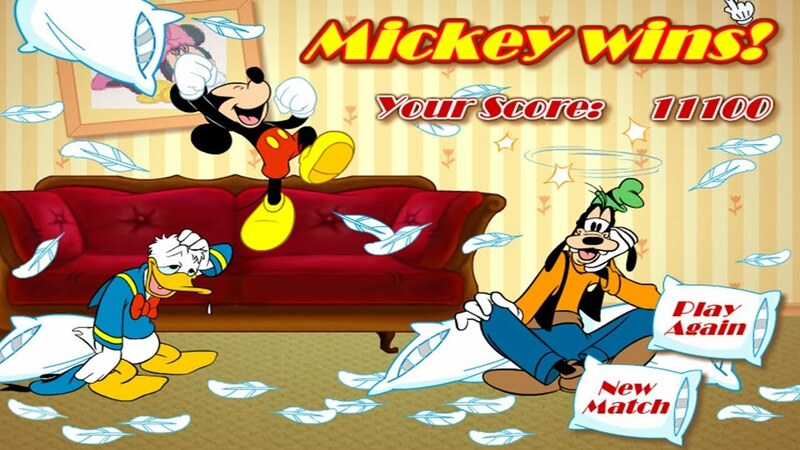 Mickey, Donald and Goofy`s quiet stay at the Big Stuff Hotel and had pillow fights. They had so much fun than ever, let's join them to create the most wonderful time ever with friends. 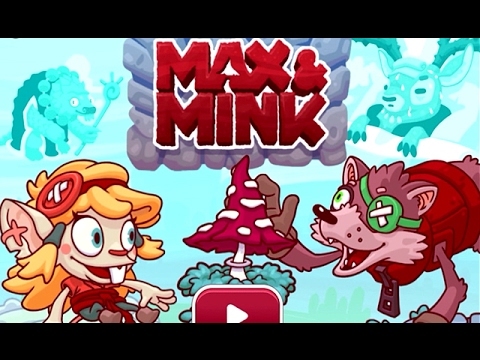 Max and Mink are brave, help them get through all difficult challenge to make reindeer feel better. Good luck! 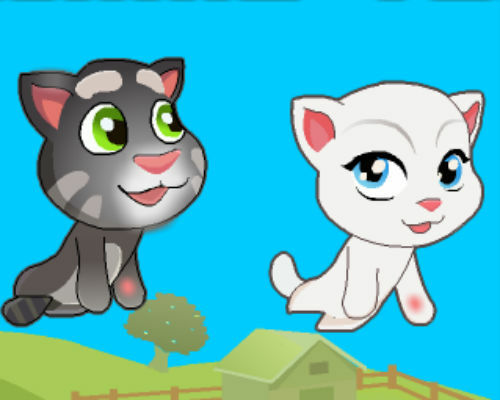 Get through all challenges with talking Tom and his friend. You can play one player mode or two with your friend. Cute drawings will make you addicted. Enjoy! 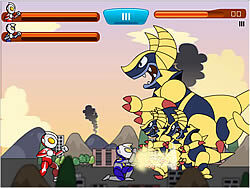 Be Ultraman fighting against monsters. You can play one player mode or two player mode with your friend. 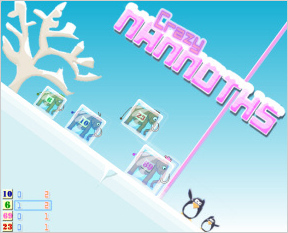 It's a simple game but so much fun with cute characters. The game is all about who is the one eat faster, alien or human? Let's see you can win which one of them. Just by two keys pressing. 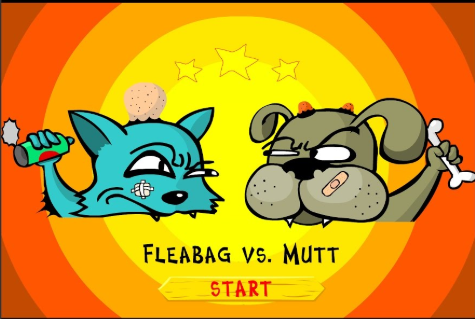 Fleabag and Mutt are one cat and one dog, they hate each other and throw bones to the another one everyday. 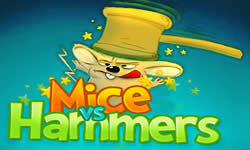 You and your friend play as one of them and let's see who will win. 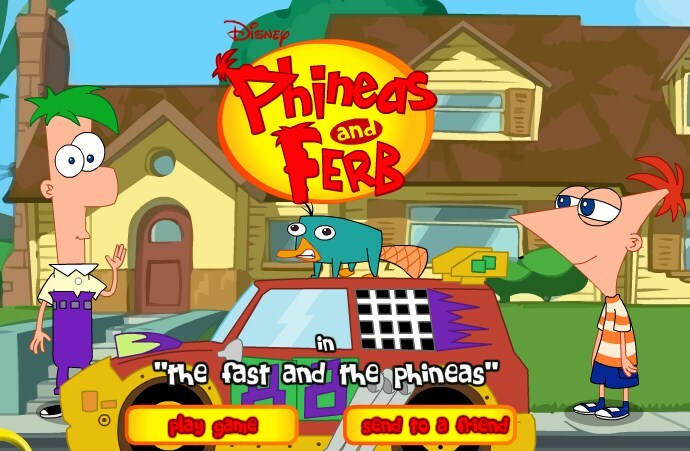 Create a car with your imagination and joining the race with Phineas and Ferb. You can play with CPU or play with your friend in 2 player mode.Have fun! In this winter, Doraemon and Nobita decide to go to town to see beautiful cherry blossoms, they will discover this lovely town by collecting food items and unlock each door. Let's help them find all things they need and enjoy the game also. Let's see who is gonna make the bigger bubble first. 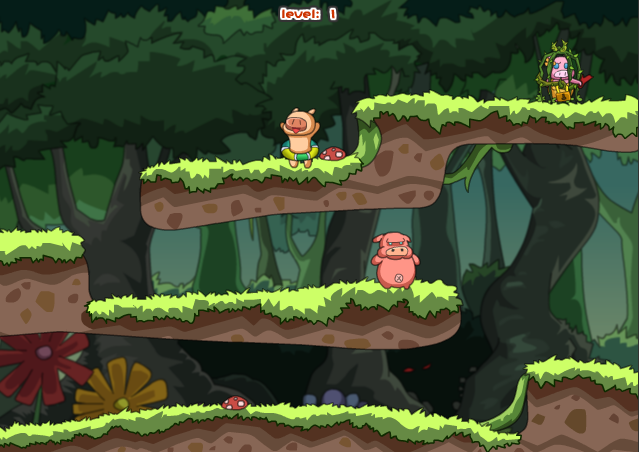 There are 12 levels for you to discover hard level of each round. Have fun!